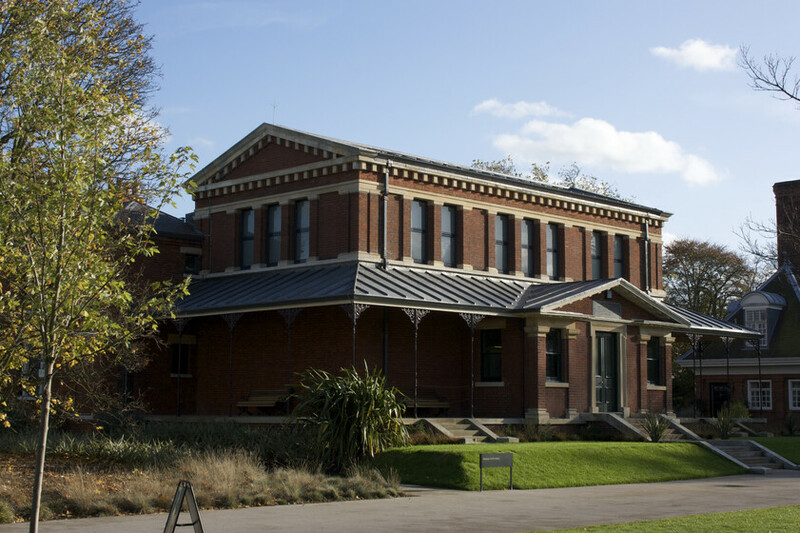 The Marianne North Gallery at Kew Gardens first opened in 1882 and was fully refurbished and restored in 2010. The gallery houses the only permanent solo exhibition by a female artist in Britain. 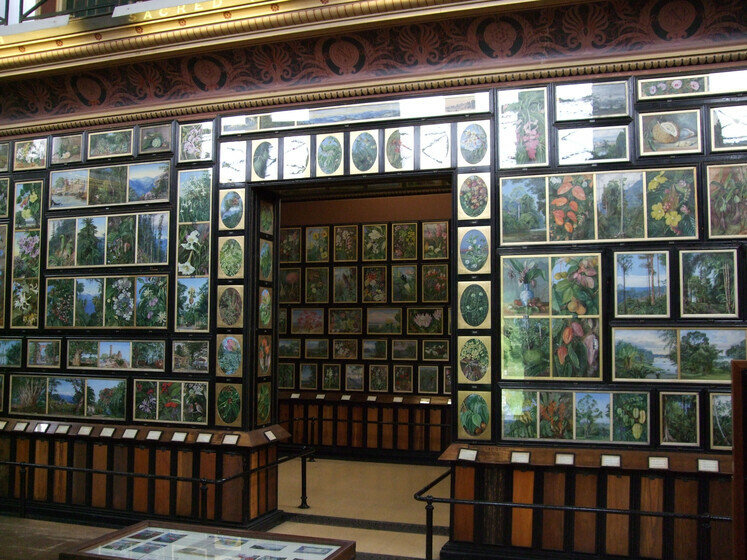 Marianne North was a remarkable Victorian artist who travelled the globe to satisfy her passion for recording the world’s flora with her paintbrush. 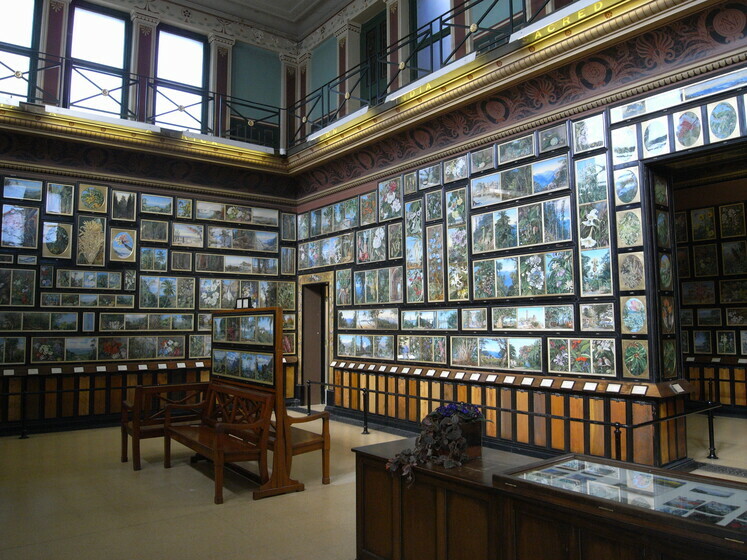 The result of these epic journeys can be seen in the Marianne North Gallery. There are 832 paintings, all completed in thirteen years of travel round the world. 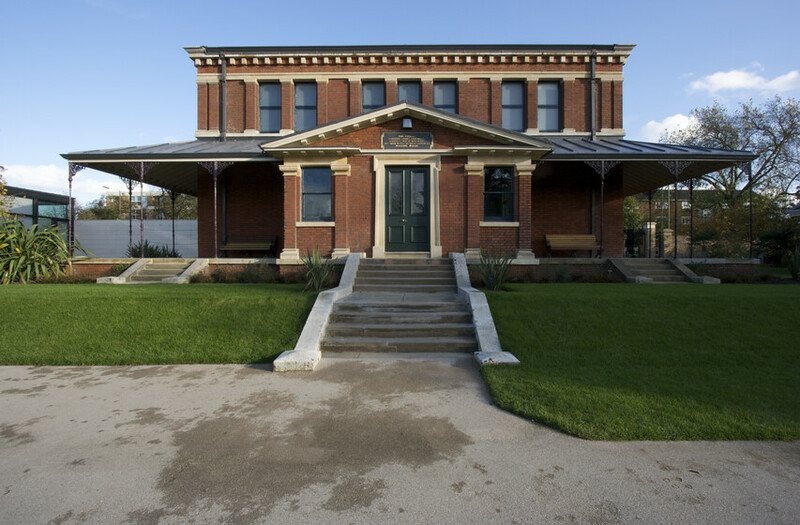 Following the restoration with Donald Insall Associates, the original Victorian Treasure House re-opened to allow visitors to enjoy the pioneering botanical art collection in all its glory. Of greatest benefit to the collection are the new lighting, heating and ventilation systems. The introduction of new lighting systems replaces fluorescent tubes. The new mechanical air heating and ventilation system makes use of existing voids within the building fabric, coupled with a new hanging system for the paintings – positioning them off the wall face to permit air circulation behind the frames. Internally, the earlier richness of decorative detail, lost since the 1930s onwards, has been reinstated with the original stencil decoration renewed. The floor tiling has been relaid to the original pattern, replacing a 1950s terrazzo floor. 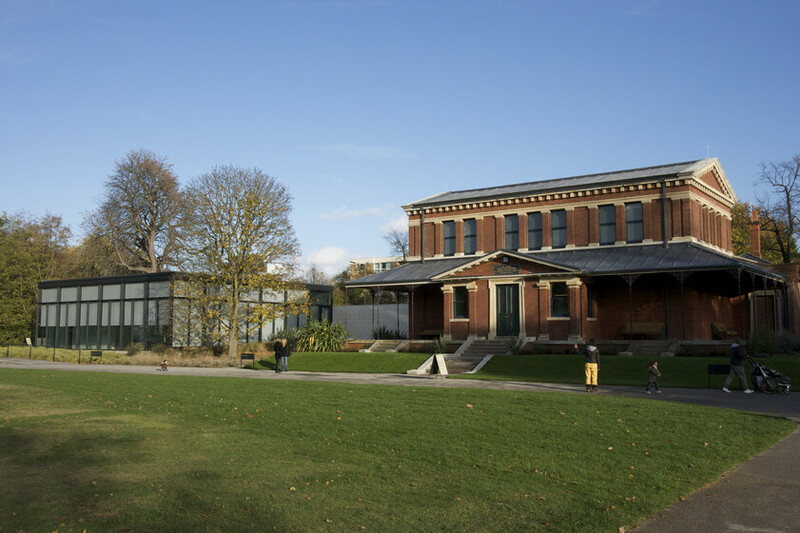 The project coincided with and complements the success of Kew Gardens’ Shirley Sherwood Gallery, the first gallery in the world dedicated solely to botanical art.